…in Johannesburg, to be precise. This signals the second stage of our plan to deliver the benefits of Alignment to businesses across the African Continent. The first was to establish a strong client portfolio in East Africa, which has taken three short years. Talking of this South Africa market entry, our Africa Partner Chris Harrison (based in Nairobi) notes: “Commercial success in Africa requires a business to demonstrate its capabilities in East, West and South Africa. The key hubs are Nairobi, Johannesburg and Lagos. From there more than 20 subsidiary markets can be addressed”. We’ve spent considerable time analysing the opportunities in South Africa and selecting the right partner for success. This partner is The Image Excellence Group. Founded by Gail Cameron 24 years ago, they are one of South Africa’s foremost leadership coaching businesses, with a proven track record of mentoring and developing leaders in commerce, industry, sport, politics and the public sector. Gail says “We’ve dedicated ourselves to improving the quality of leadership in modern South Africa. 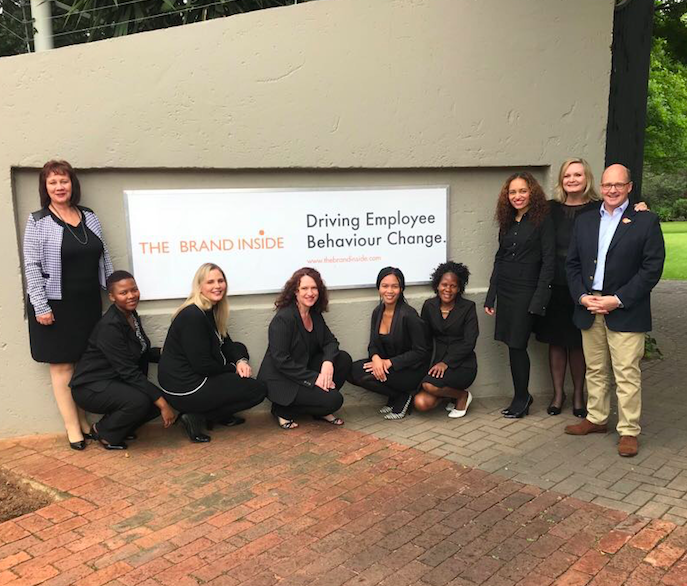 As we’ve done so, it’s become apparent to us that one of the biggest challenges facing these leaders is how to create a company culture that truly releases the potential of management and staff. 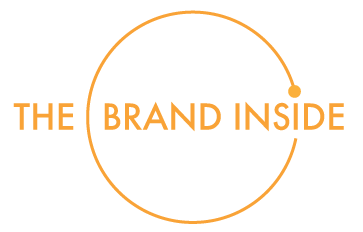 There is a tremendously good cultural fit between ourselves and The Brand Inside. We look forward to demonstrating the benefits of our partnership to some of South Africa’s leading organisations”. Between us we’re beginning work immediately on two major enterprises in the market. Coaching the South African operations of French logistics giant Bolloré Logistics to implement the requirements of a global Digital Transformation Programme. And helping the Pan-African Online Payments Provider Direct Pay Online to align the corporate cultures of three recently acquired enterprises – Paygate in Cape Town, and Setcom and Virtual Card Services in Johannesburg. “There’ll be no better way for us to demonstrate our value to South African business than by helping these major companies to repurpose themselves for the future’’ concludes Chris.